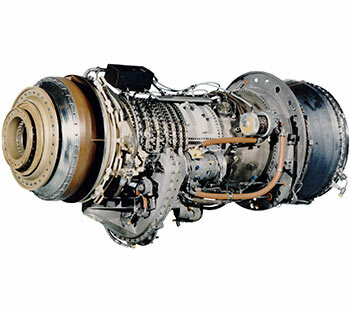 Key differentiators that make GE gas turbine systems solutions the preferred ship service and propulsion choice for commercial owners and operators include power density (i.e., high power in a light weight, small footprint), fuel flexibility, and optional, highly reliable Dry Low NOx emissions combustion system. GE's DLE technology meet Tier III IMO/Tier IV United States Environmental Protection Agency requirements now with no exhaust treatment. Potential applications include hydrofoils, fast ferries, cruise ships, floating production storage and offloading vessels, offshore platforms, power barges, high-speed yachts and LNG carriers. 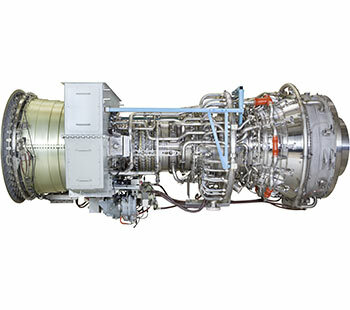 GE's simple-cycle, two-shaft 4.6 MW (6,130 shp) unit is lightweight and compact, and offers the highest fuel efficiency of any gas turbine in its output class. 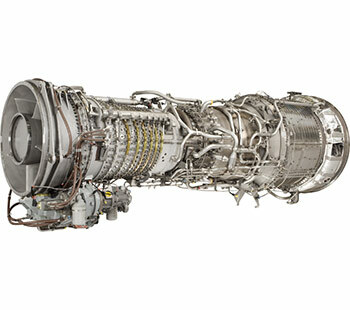 The 25.1 MW (33,600 shp) unit is GE's most popular marine gas turbine, offering high performance and reliability. GE's 30.2 MW (40,500 shp) marine gas turbine is based on the design and precedent-setting reliability of GE's popular 25.1 MW gas turbine. 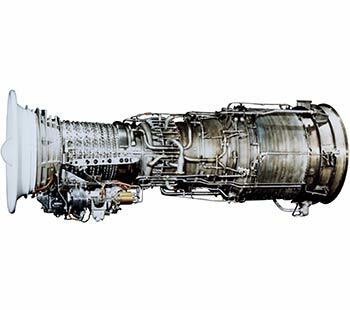 GE's 35.3 MW (47,370 shp) unit is the fourth generation of the industry-leading 25.1 MW gas turbine. GE's 46.1 MW (59,900 shp) marine gas turbine is the most fuel-efficient simple-cycle unit in its size class, delivering over 40% thermal efficiency.